Massive storm last night, got woken with lots of thunder, lightening and rain. Little did we know that while we were all sleeping the water and hail was rushing through the offices and factory here at Berkeley Vale. See pictures of water in the factory, and the hail was still on the ground at 1pm. A big thank you to the team helping clean up water for floors, carpets and machines throughout. Lots more to go before things will be back to normal. 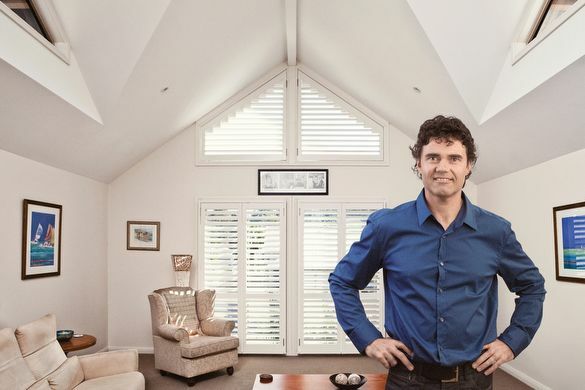 Gone are the days when a Plantation Shutter is made of timber, painted white with a 90mm aerofoil blade that fits over a bedroom window in place of a curtain. 2013 is witnessing a revolution. 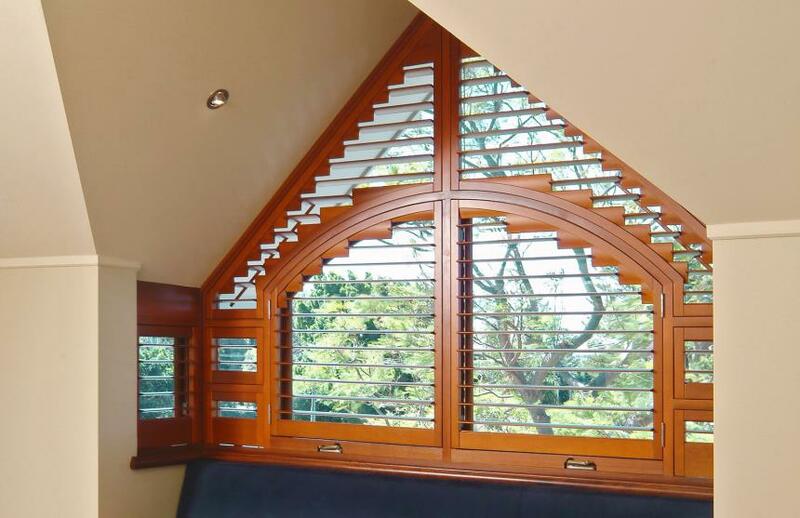 Shutters come in many styles, colours and a variety of materials. 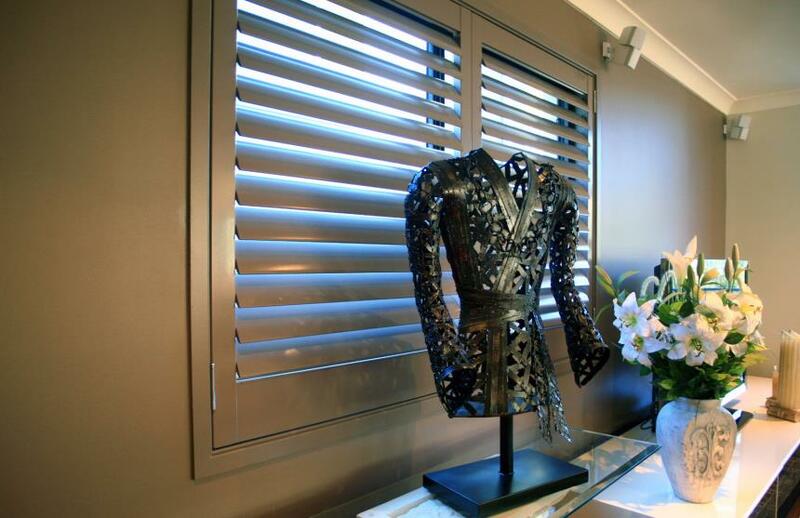 They are being used inside, outside, on windows, as screening for privacy, room dividers and in fact designers and architects are seeking bespoke shutter solutions. Natural timber is enjoying a resurgence. Aluminium is being used outside as a screening and shade provider. 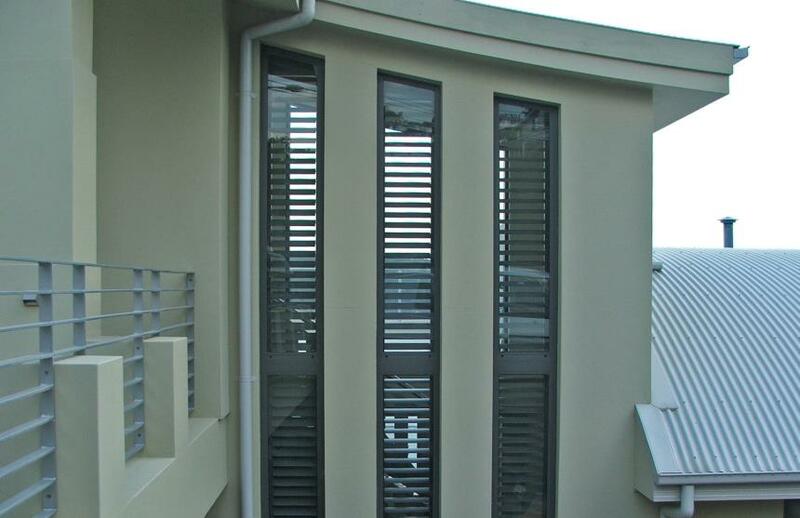 OpenShutters continue to take these innovative designs and create solutions that work. Saw these fantastic looking custom designed screens in the factory and wanted to share the look. 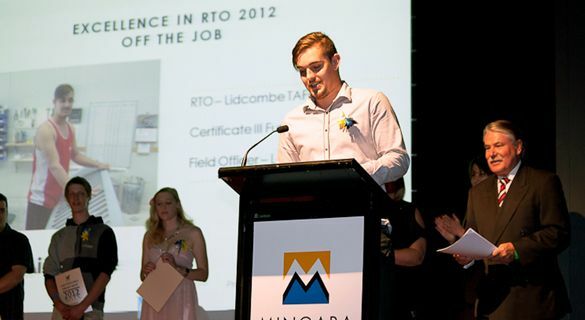 It was a privilege to be present at the CCGT Awards evening on 2 November. The night was full of excitement and celebration. 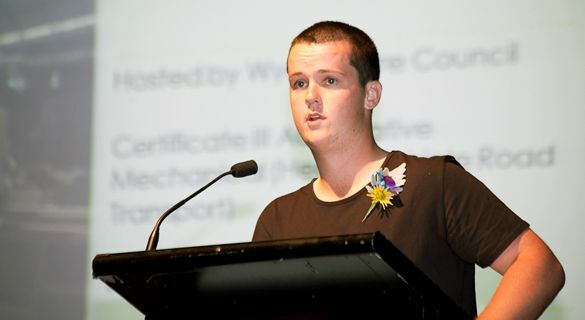 Both our apprentices Aidan Lee and Robert Reynolds were finalists in the 3rd year apprentice category, and Aidan was also a finalist for the TAFE award. 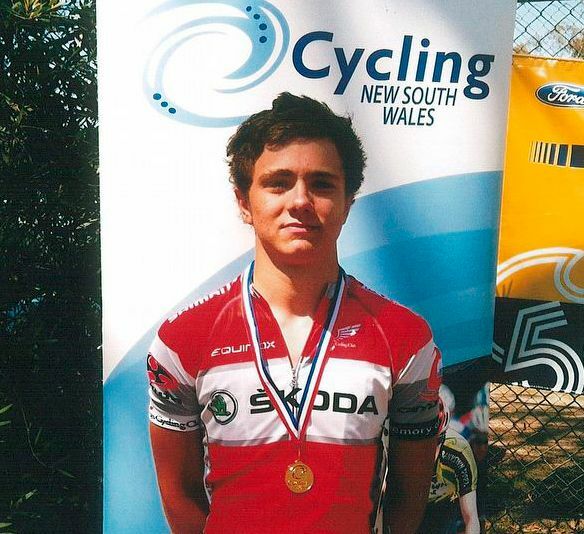 We are sponsoring a young local and aspiring professional cyclist from the Central Coast of NSW. Let us introduce you to Nick Yallouris. 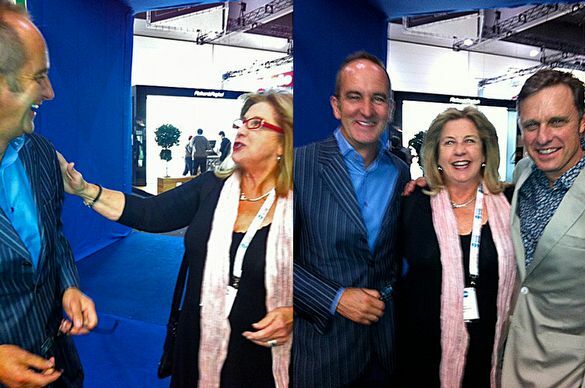 It was a fabulous few days at Grand Designs Melbourne 21-23 September. 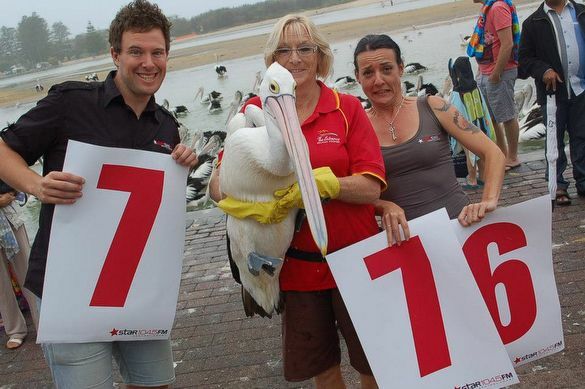 OpenShutters was represented by Pam Batrouney from Melbourne Plantation Shutters. There were over 28,000 people through the doors and we were busy showing off our brand new i-View shutters.